Choosing the right health insurance for yourself and your family can feel daunting. Should you go with your employer’s plan, your spouse’s or another provider? If there are multiple plans offered, how do you know which is right for you? Here are three questions you should ask yourself as you review the available health plans. 1. How healthy is my family? Consider your family’s health needs. Are you typically healthy, only visiting the doctor for routine exams and the occasional illness? 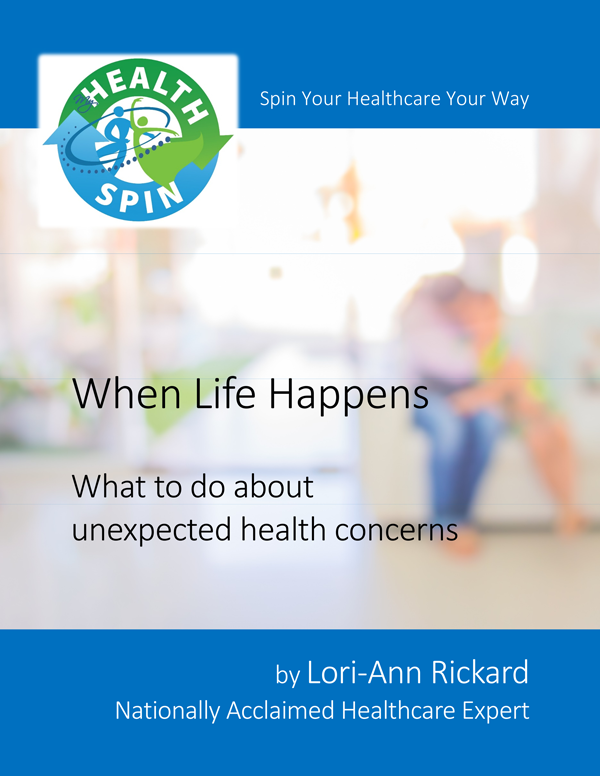 Or do you have ongoing health concerns that you need to continue to care for? 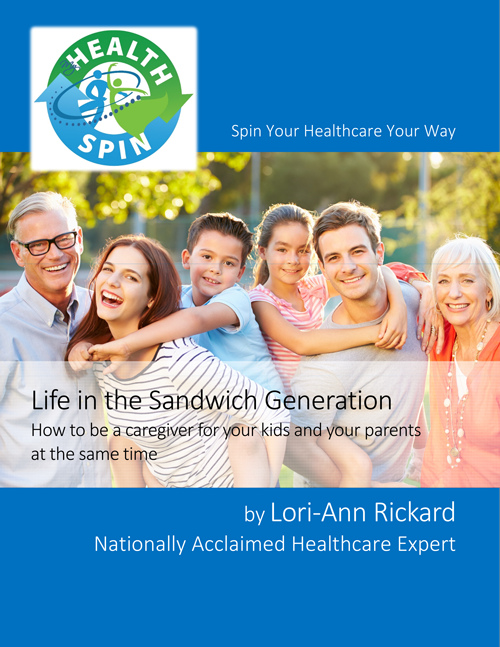 One way to assess your family’s needs is to complete the Medical Life List, which you can download for FREE in the MyHealthSpin Toolkit. 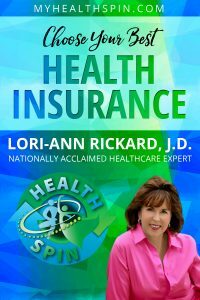 Once you have all of your health information organized, you can choose the plan that fits best. 2. Do I love my doctor? The next question to ask is how much you love your doctor or specialists. Most health plans will have a preferred network of physicians. Using physicians in that network will be less expensive than using physicians who aren’t on the list. So, if you really want to keep seeing your doctor, make sure they are on the preferred provider list. 3. Would I rather pay less or more now? Health plans can range widely in price. But don’t automatically go for the cheapest plans. If you have already answered questions 1 and 2 above, now consider how much you want to be covered in the future. Choosing a lower priced plan may mean that you pay more out of pocket later when you go to the doctor or get sick. Choosing a higher priced plan may mean you pay less at the doctor’s office for routine visits, as well as sicknesses or emergencies. Review what is covered carefully. 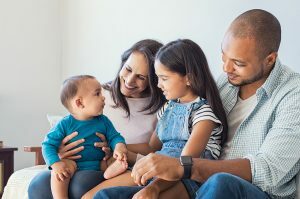 By asking these 3 simple questions, you may feel more confident in choosing the health insurance plan that is right for your family.